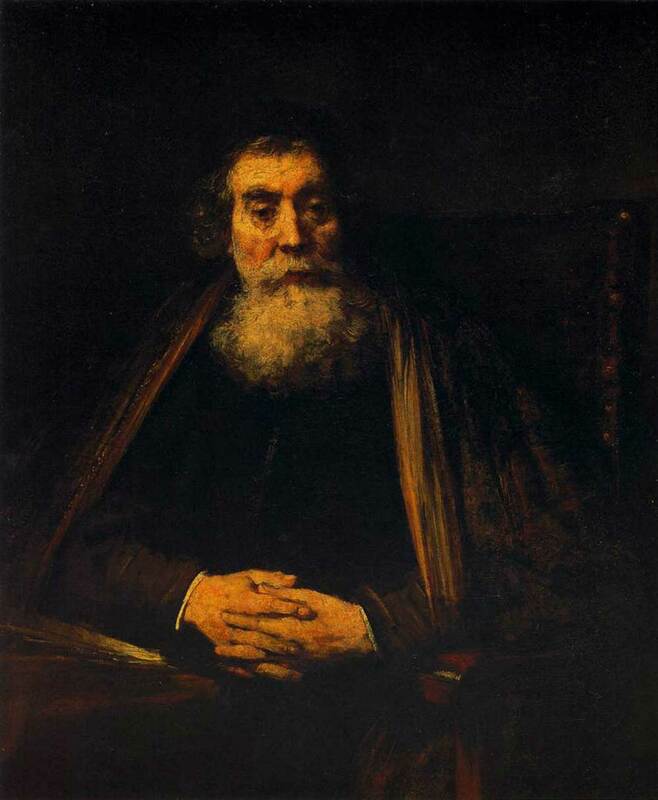 Rembrandt’s Portrait of an Old Man in an Armchair, 1665, now in the Uffizi Art Gallery in Florence, bears a strong resemblance to other known portraits of Comenius. I believe that both men were in Amsterdam in 1660. Old Man in an Armchair (Jan Amos Comenius? 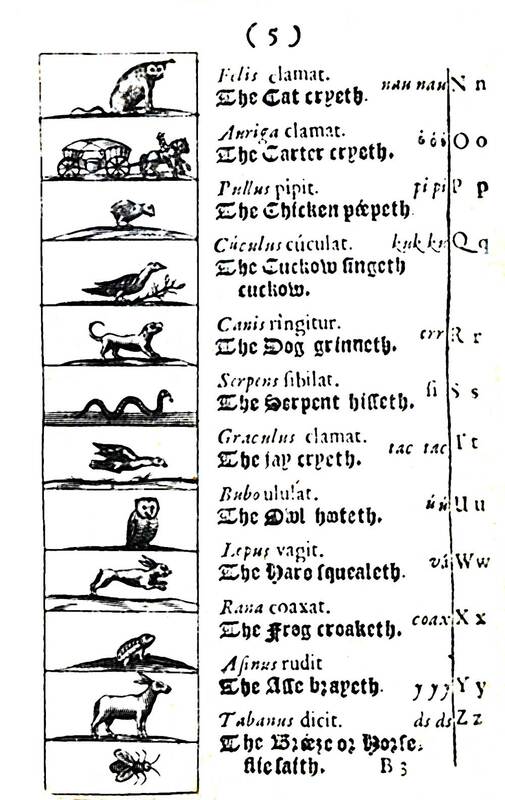 ), ca. 1660-1665, by Rembrant. Oil on canvas. Galleria degli Uffizi, Florence, 69.234. Today is Friday, April 19, 2019 4:25 am (U.S. central time).